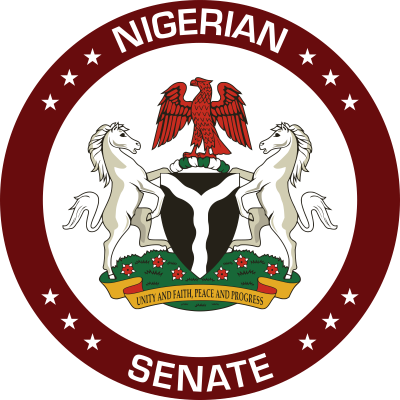 The Senate yesterday was urged to list the Police Reform Bill for debate because it had the capacity to address incessant killings of innocent Nigerians by trigger happy policemen. To this effect, the Business and Rules Committee was urged to ensure listing of the Bill for debate on the Order Paper for Wednesday. This followed a motion moved at plenary by Senator Dino Melaye (Kogi West). Standing on Order 42, Melaye drew the attention of his colleagues to gruesome Killings of unprotected Nigerians by policemen at the slightest provocation . He said in the past onecweek, three Nigerians were fell by police bullets in different parts of the country. Melaye lamented that “Nigeria is not in a war situation” to warrant such waste of human lives. The Kogi Senator went ahead to demand urgent passage of the Bill which is pending before the denate, to put an end to continuous Killings by trigger happy policemen. Senate President, Bukola Saraki while ruling that Melaye’s motion be slated for another legislative day, also expressed hope that the passage of the Police Reform Bill will address such indiscriminate killings and punish erring policemen. Saraki added that the Bil, if passed will ensure responsibility and accountability of policemen. Best regards all the time.